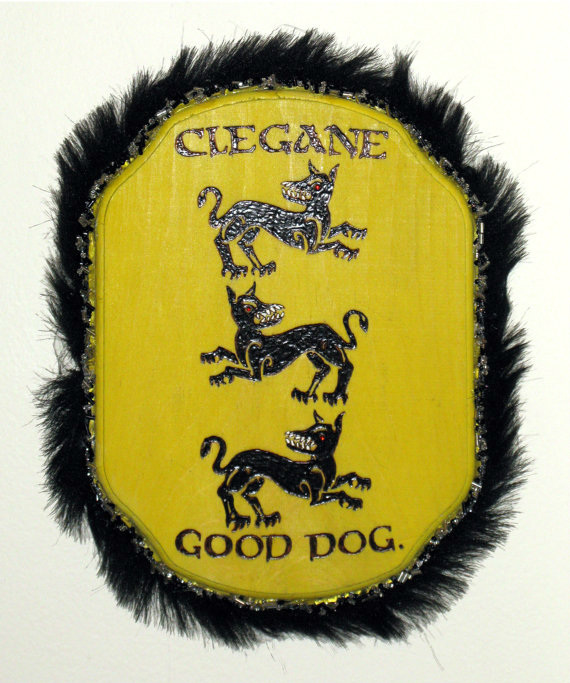 Westeros, The whole piece is made of wood, washed in matte yellow stain. arent specked with white in real life. fan! The whole thing is coated in a protective finish.